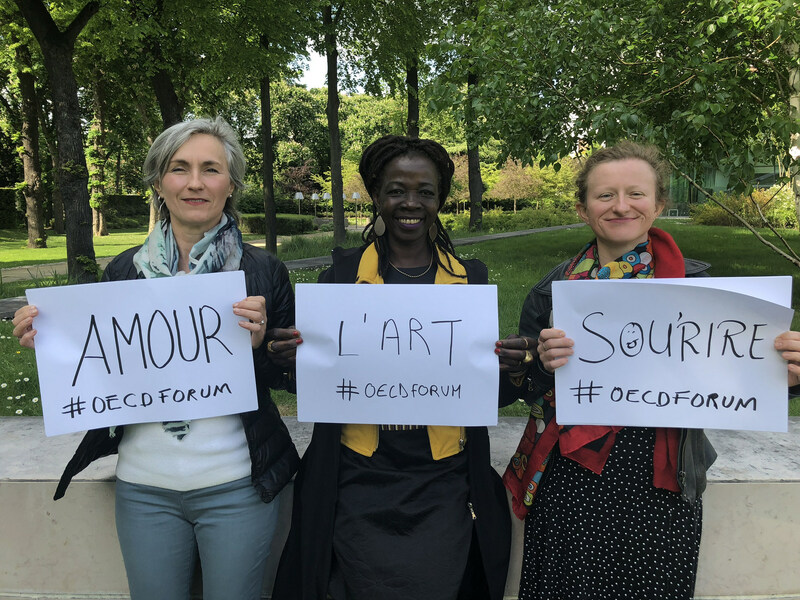 OECD Forum 2018 Impressions: An unexpected choice | The Forum Network, hosted by the OECD: Shape ideas. Shape policy. Shape the Future. 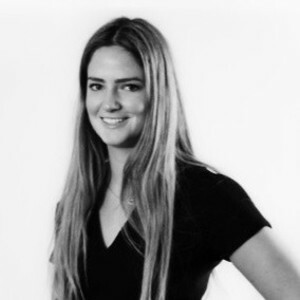 Sofia Norten is an Executive at Brunswick Group. 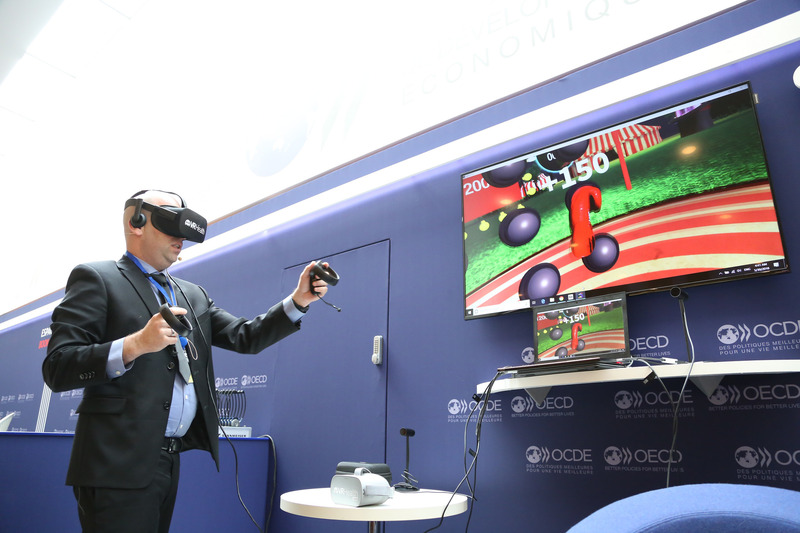 “What brings us together” was an unexpected choice as the theme for this year’s OECD Forum. Not because it is irrelevant or untimely, but because this phrase seems to have become increasingly less common in recent years in favour of a much more popular discussion point: “What drives us apart”. While clearly an important issue for academics, politicians and the media to analyse, focusing on the polarisation between us can cause us to lose sight of the things that do bring us together. Furthermore, this can foster a culture in which we instinctively adopt opposing postures when presented with ideas that are not perfectly aligned with our existing belief systems. 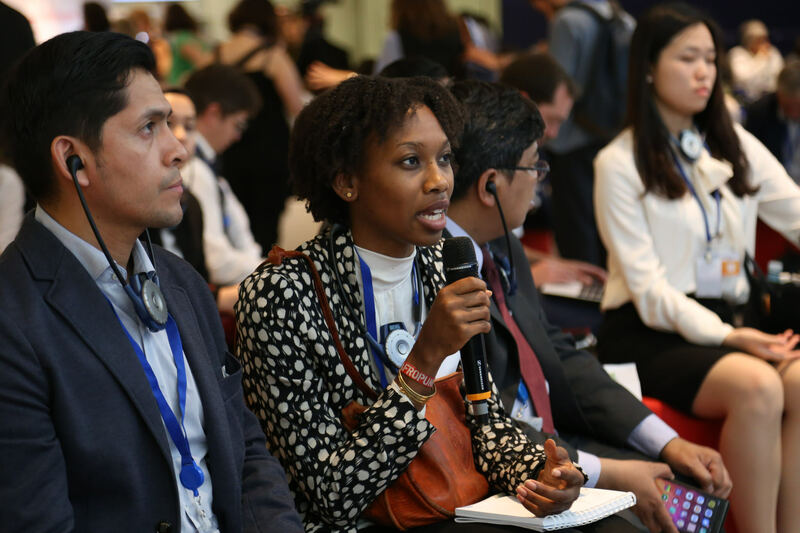 However, what struck me about this year’s Forum discussions – whether about digital rights and inclusion or the opportunities and challenges for women in the development sector – was how they systematically establish nuanced and productive conversation. Rather than simply presenting their pre-entrenched positions on the often-controversial topic at hand, participants seemed to genuinely listen to each other. Theme: As mentioned above, this year’s theme established a tone of collaboration from the outset of the conference. 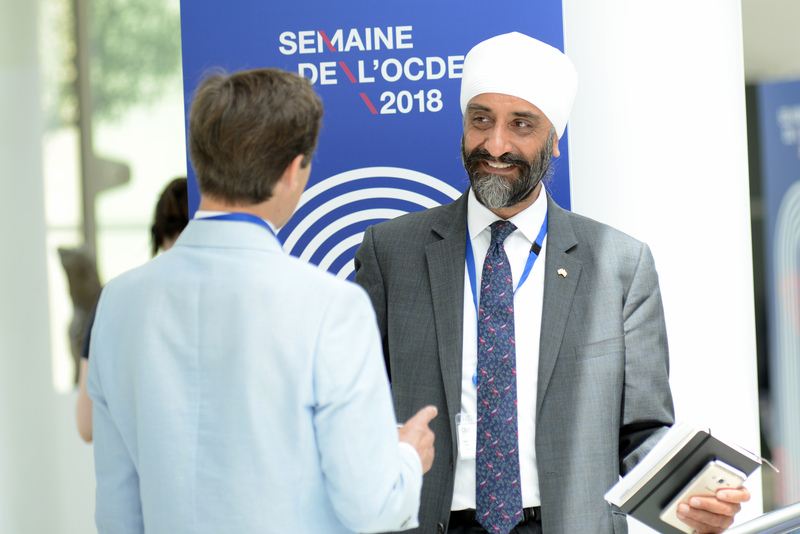 Diversity: The OECD is one of the few actors capable of bringing together such a range of stakeholders of different sizes, political orientations and nationalities. Rarely are elected officials, academics, policy officials, NGOs, private sector actors and even young students brought together in one room. Furthermore, the breadth and originality of the discussion topics and they way in which they were framed is unparalleled at such a high-level event. These elements were key in breaking through what might otherwise have been barriers to fruitful panels. Interactivity: I have yet to see an international conference with such inventive organisation. For those unable to attend the Forum, it is difficult to illustrate to what point the various types of events, from 10-person open discussions to round tables to working lunches, encouraged even the youngest and shyest of participants to contribute to the discussion. This meant that first year university students with fresh or provocative ideas were able to add to discussions alongside lifelong policy experts, start-up founders and presidential advisers. 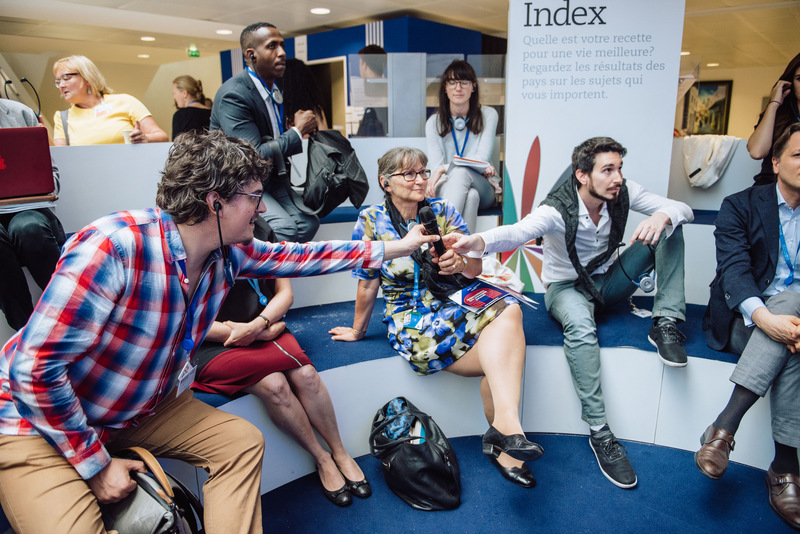 As someone who likely falls into the younger end of the age curve of participants, I found this to be an incredibly inspiring and encouraging format that brought out the full spectrum of ideas present in the room, driving a sort of multi-actor collaboration that could almost act as a model for the multilateralism defended by President Macron in his keynote speech.